As the son of renowned Ojibwa portrait painter Arthur Shilling, Bewabon was raised in a rich artistic environment. While he continues in the family tradition, the younger Shilling paints with his own personal vision and style. Combining an abstract/semi-abstract vernacular with a vibrant palette, he creates paintings with an almost impressionistic quality. Shilling studied graphic design at George Brown College, followed by studies in fine art at the Ontario College of Art and Design. He is a recipient of the Norman & Margaret Jewison Charitable Foundation award, as well as The Rose of Cedardale Scholarship. 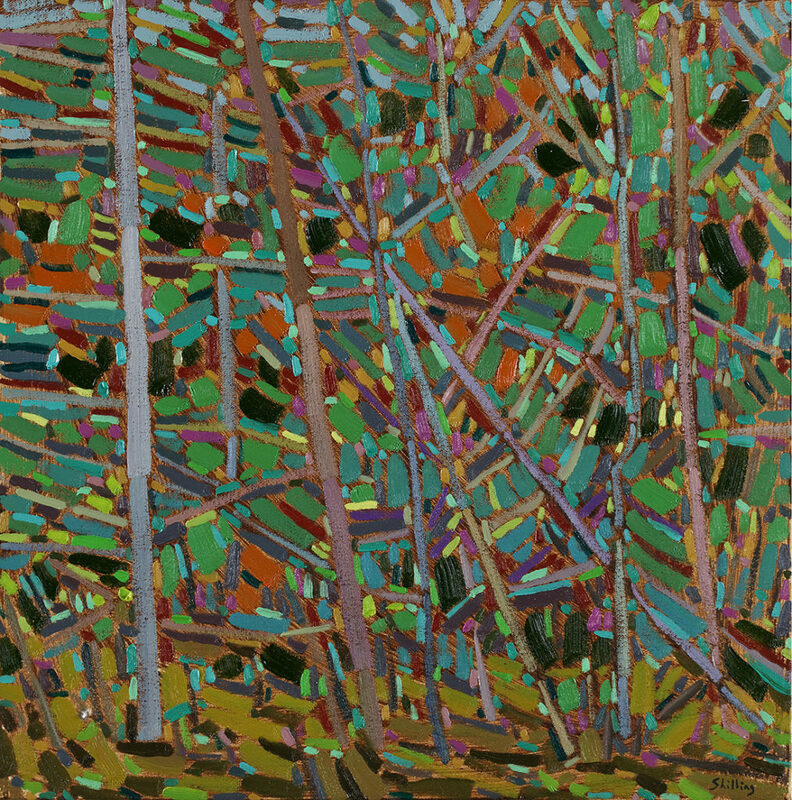 His work has been featured at the Orillia Museum of Art and History, as well as the Gary Farmer Gallery in Santa Fe, New Mexico. 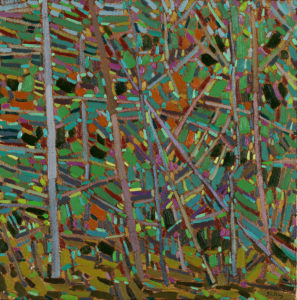 He is represented by Roberts Gallery in Toronto.